Miranda offers the pleasant balance between exciting cosmopolitan and serene coastal living. 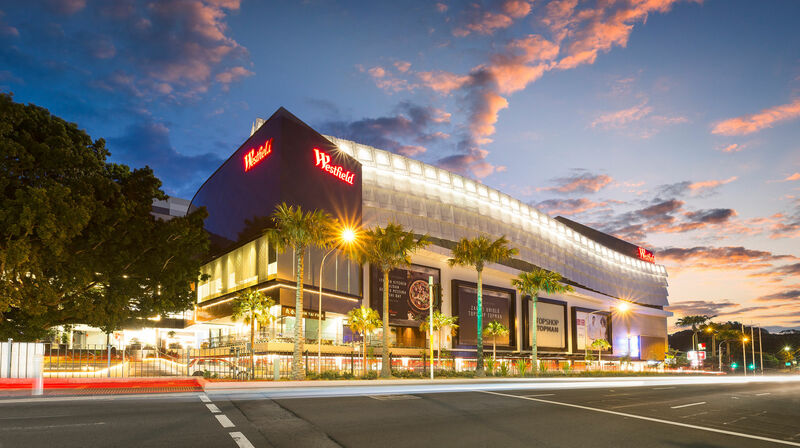 Shop at the impressive, newly overhauled Westfield Shopping Centre, delight in the vibrant cosmopolitan entertainment precinct, dine at the many restaurants and cafés, or peruse the hundreds of lifestyle and fashion stores. 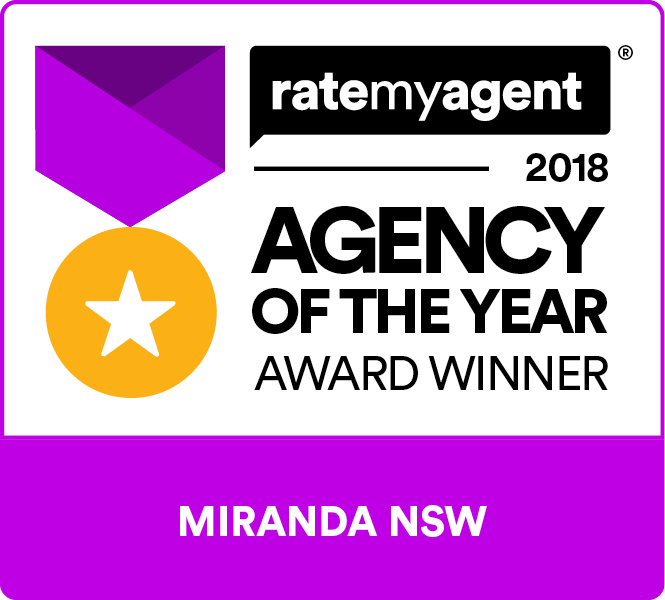 Close to major transit lines, Miranda is just moments from Cronulla’s sprawling coastline and offers an abundance of outdoor sporting and recreational activities. From modern, resort-style apartments, to family-friendly homes, this community-minded suburb remains popular among young couples, families and investors.